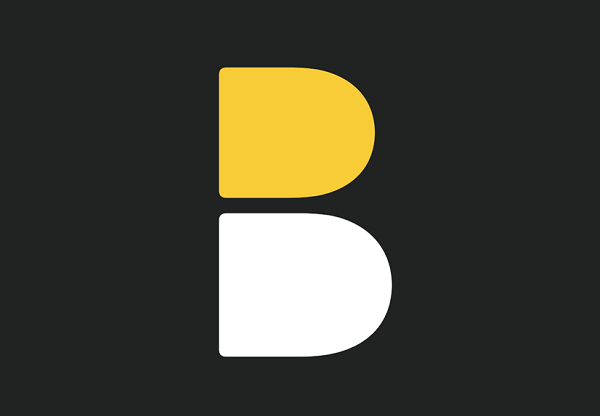 Advertising agency DDB has unveiled a brand new visual identity. The logo has been created to better capture the essence of the agency as well as its employees. 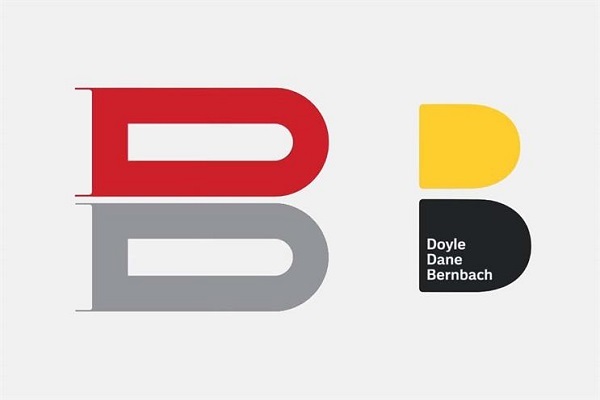 The new wordmark features the agency’s full name, Doyle Dane Bernbach, and suggests that the company is “doubling down” on its core values of creativity and humanity. Speaking about the new mark, the firm describes it as a “timeless and timely” update for one of advertising’s biggest brands. The overhaul reflects contemporary thinking and the agency’s impressive lineup of work while celebrating its heritage and legacy. It also aims to prepare the company for the future it intends to claim, as well as draws connections between the firm’s past and future, details Wendy Clark, CEO of DDB Worldwide. Since great brands have a “foot in the past” and in the future, the new emblem retains its heritage and values while embodying modern design elements.